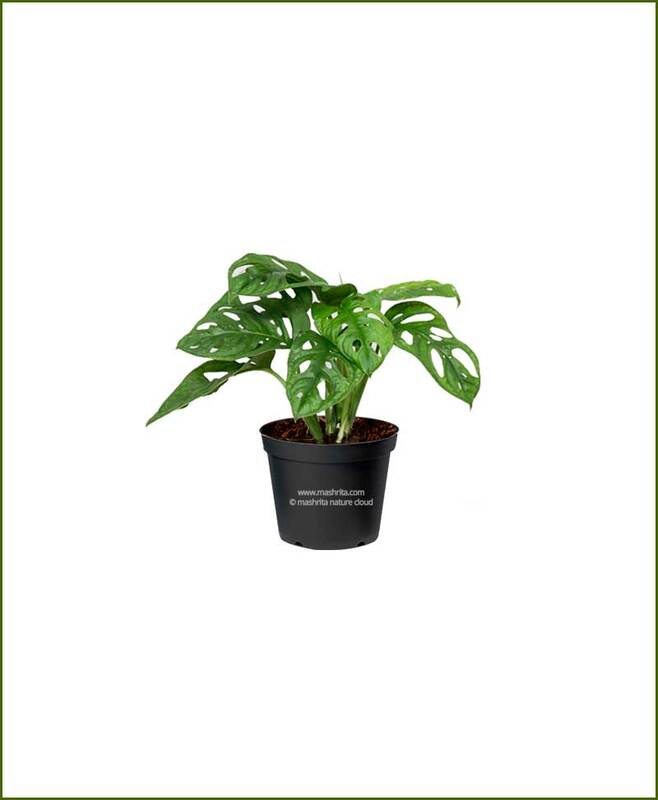 It is an easy care houseplant. 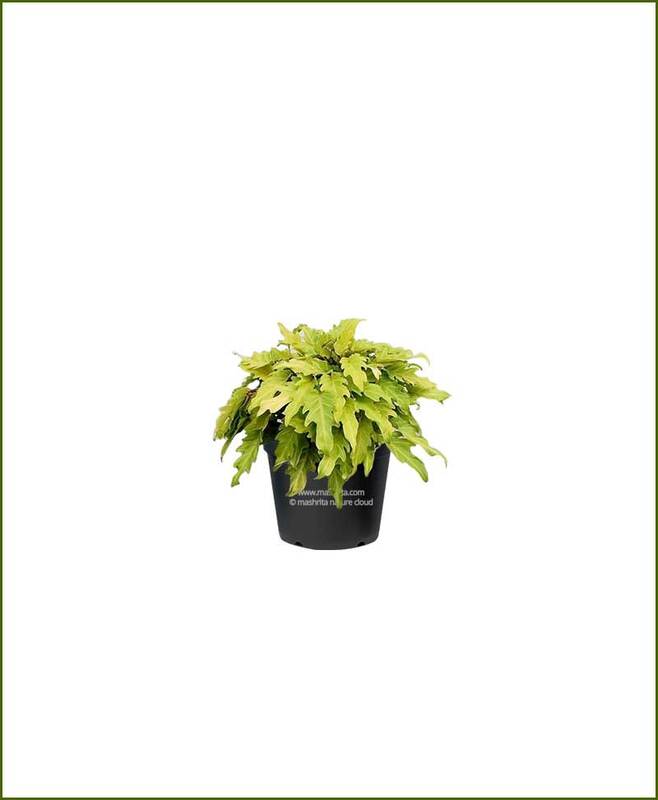 It is one of the best foliage plants. 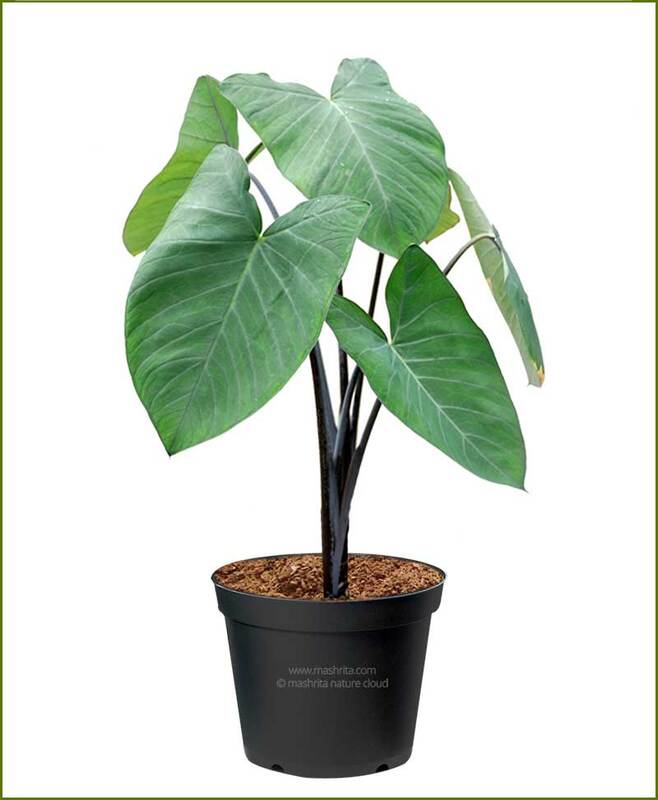 It is one of the best house and office plants.